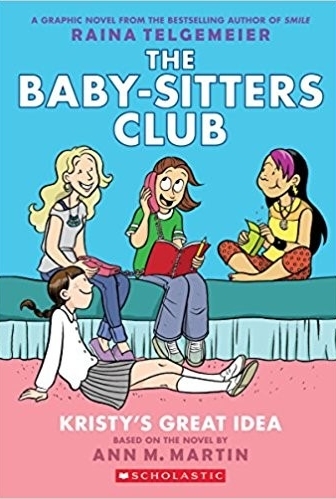 A story of entrepreneurship and friendship, three girls learn the entrepreneurial ropes in a local ice cream shop while struggling to maintain their friendship as co-workers. 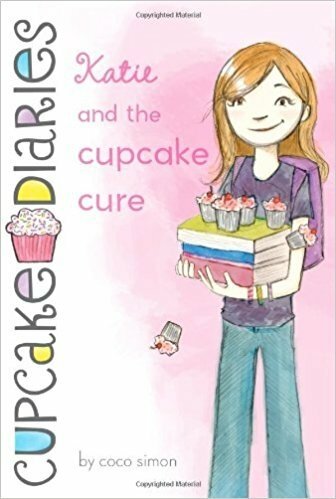 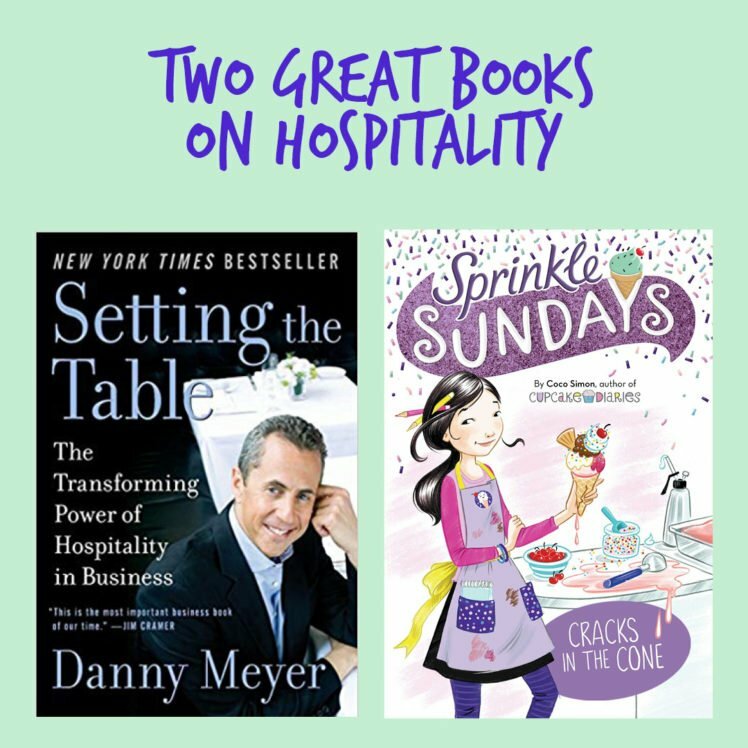 Cupcake Diaries is a great series for girls to begin exploring entrepreneurial concepts—and also get some great cupcake recipes. 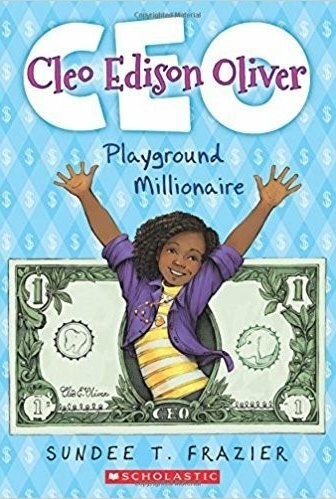 A classic series gets a graphic novel reboot but keeps its themes of friendship and entrepreneurship.